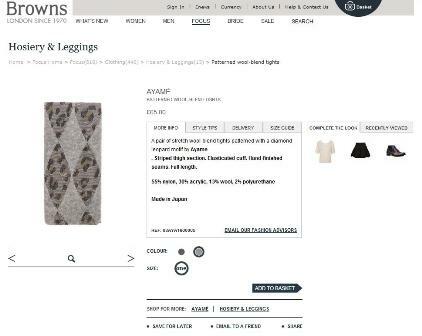 Ayame' AW2011 at Browns in London! 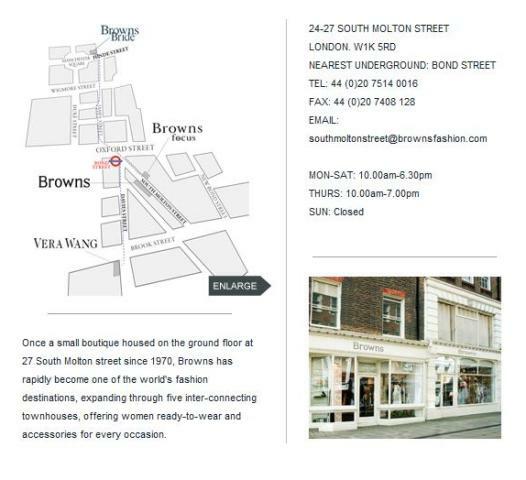 Ayame' AW2011 socks and tights are now at BROWNS in London! !